Alkaline water is having a moment—but is it really worth the extra money? Here’s what experts have to say about this beverage trend. The pH scale measures the acidity and the basicity of a liquid or solution from zero to 14. Anything below seven is acidic, and everything above seven is alkaline, says Jamie Koufman, MD, a physician who specializes in laryngology. The human body—in particular the lungs, liver, and kidneys—controls and maintains a normal and neutral pH of 7.4 in the blood, according to Niket Sonpal, MD, an assistant clinical professor at Touro College of Medicine. Dr. Koufman says that no science backs the concept that drinking alkaline water changes the entire pH balance of the body. The hydrochloric acid in the stomach neutralizes alkaline water before the blood absorbs it, Sollid says. The stomach needs this acid and low pH to digest proteins and kill food-borne pathogens, according to Dr. Sonpal. So fiddling with a healthy and fully functioning body’s pH is unnecessary. Plus, Dr. Koufman notes that if the body takes in extra acid or extra alkaline, it disposes of it through the urine. There’s also a difference between drinking artificial and natural alkaline water. 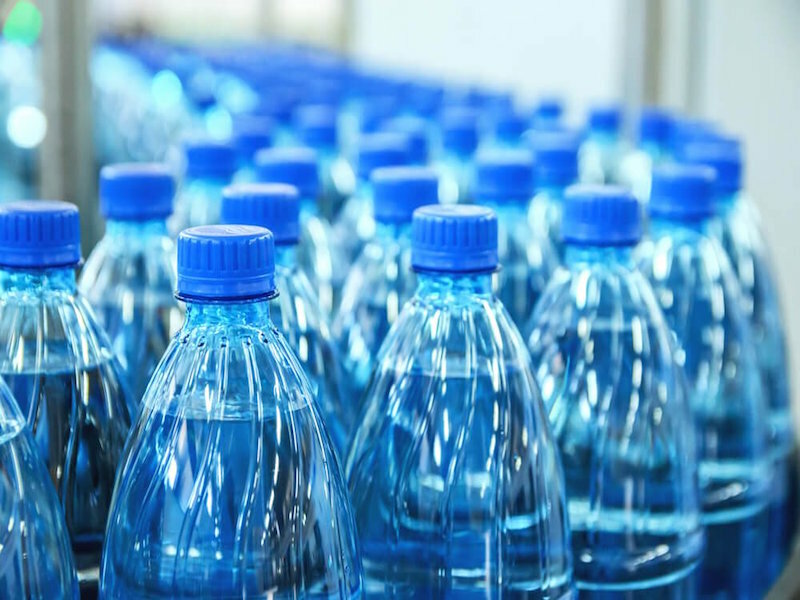 The chemical process that creates some alkaline waters could strip it of essential minerals necessary for good health—and in some cases might also have contaminants, Healthline reports. Dr. Koufman recommends only naturally occurring alkaline water. All that said, Dr. Okeke-Igbokwe explains that the current body of research available on alkaline water isn’t strong enough to support claims of the potential benefits. A healthy, functioning body is already doing what is necessary to maintain your blood pH. Sollid reiterates that alkaline water won’t affect the body’s acidity levels—which is a good thing because the body requires a balanced pH. 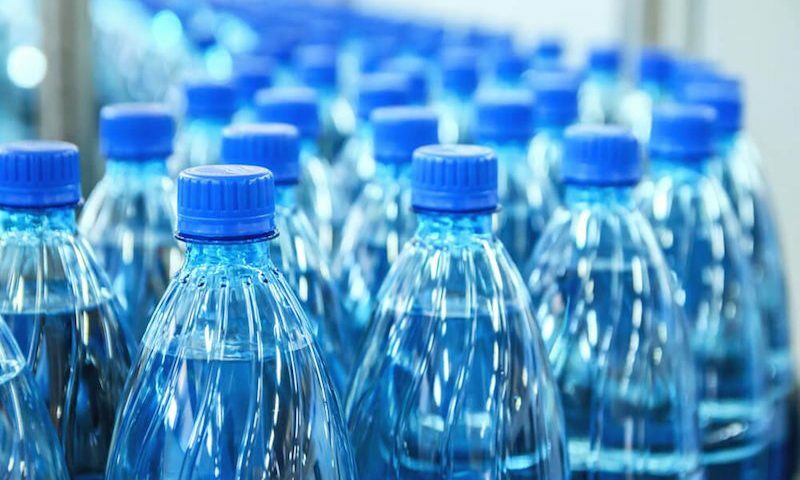 “Thankfully, the pH of our body is a tightly controlled process that even the most expensive bottled water can’t interrupt,” he says. Bottom line, Sollid says, drinking regular water will keep you hydrated and healthy without the added cost of the trendy alkaline variety.